This petition has been created by petition s. and may not represent the views of the Avaaz community. 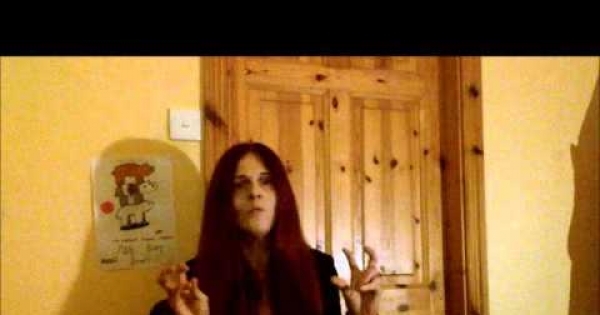 Fiona O’Leary and ART have terrorized the Irish Autism Community since they first appeared 3 years ago. They have a militant agenda to stop all research, treatment and help for Autistic people and their families. Autism parents, professionals and charities have been attacked by FOL. This woman says she fights for Autistic Rights but no one has a right to be treated for Autism according to her. Anyone who raises an objection to her or ART is targeted in an Orwellian style hate campaign where her and the followers troll, stalk and abuse people and contact their workplaces and professional bodies. Fiona O’Leary has contacted Government departments and Ministers fraudulently claiming to represent the Autistic people of Ireland when no one elected her or even wants her type of militant stance.